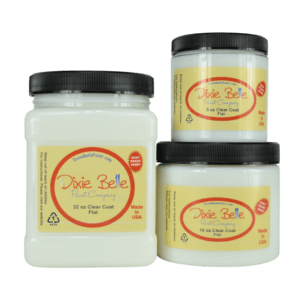 Keep your projects protected with Dixie Belle clear coat finishes! They provide the protection and durability you need to keep your projects looking great for years to come; with Flat, Satin, and Gloss options. Works great on our DIY wood sign kits!